Set in a truly enviable position on Sidmouth’s Esplanade, this fabulous ground and first floor apartment in an elegant Georgian town house, adjacent to the Royal York & Faulkner Hotel, enjoys wonderful sea-views of Lyme Bay and the red sandstone cliffs of Peak and Salcombe Hills. A beautifully spacious lounge draws you in, with views of the sea and Esplanade. 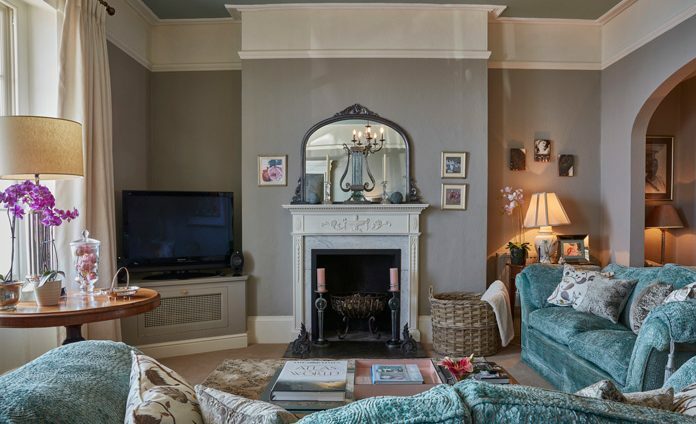 Relax in the large sumptuous sofas or take a chair in the window and watch the world go by. There’s a large TV if you fancy a movie from the selection of DVDs or the Kindle firestick, or, choose a book or board game from the shelves. At the other end of this spacious room is an elegant glass dining table and chairs for six. The large well-equipped “cooks” kitchen has a centre cooking island complete with prep-sink, induction hob and waste disposal unit. 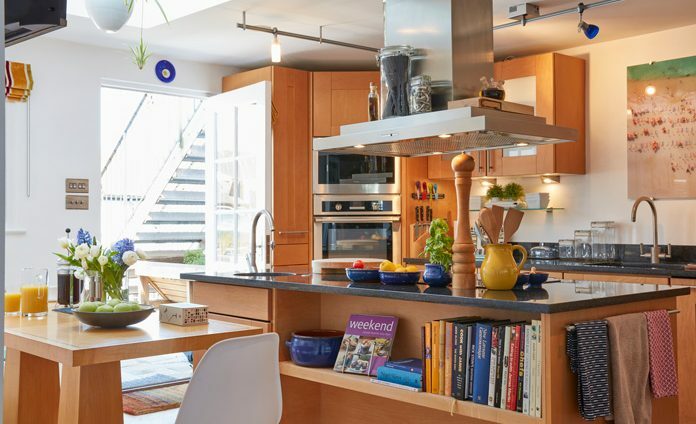 There are plenty of granite counter spaces, an American style fridge and freezer with ice machine, a Trug full of fresh herbs outside the kitchen door and a selection of cookery books, should you want to try a new recipe! 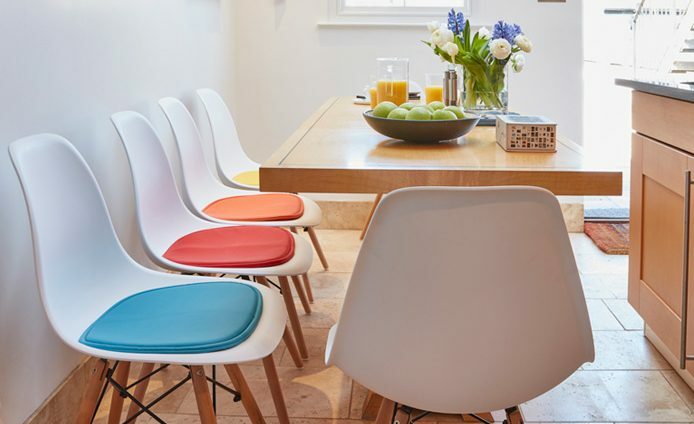 This great sociable space also boasts a kitchen table with seating for six. 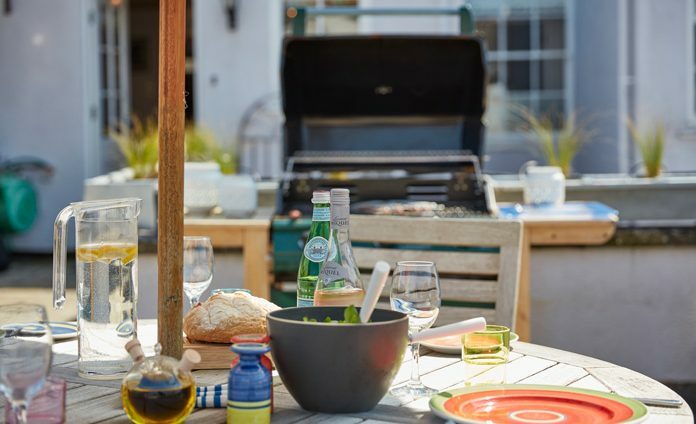 To the rear of the property is a large paved roof terrace with gas BBQ, outdoor seating and dining table. The terrace enjoys sunshine throughout the day and late into the evening. Please note that the terrace is used for access to the apartment upstairs. There is also an integrated washing machine and tumble dryer in the utility area of the kitchen. Not only are you spoilt with enviable sea views on two floors, but the apartment also features two outside spaces. Sip your morning coffee on the bedroom balcony overlooking the sea or enjoy alfresco dining whilst catching the last rays of sunshine on the large roof terrace to the rear. Complete with barbecue, outdoor seating, dining chairs and table. Bedroom 1: A large light and airy bedroom with a contemporary coastal feel. Queen-sized bed with feather and down pillows and duvets. Flat screen TV. 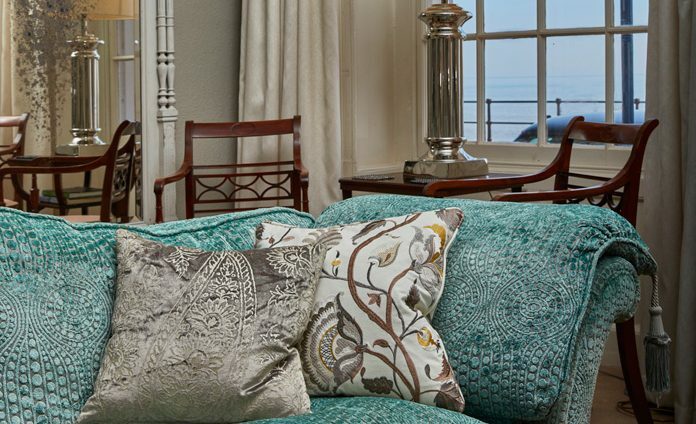 Large sash window overlooking the sea and leading to the balcony with views of Lyme Bay. 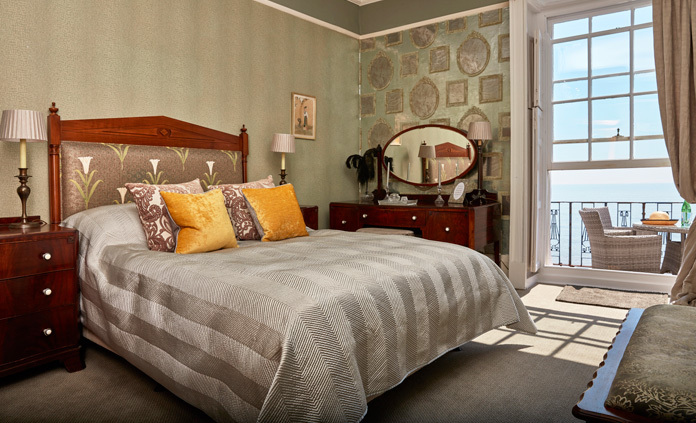 Bedroom 2: A large elegant room with antique furniture and sumptuous fabrics. Queen-sized bed with feather and down pillows and duvets. 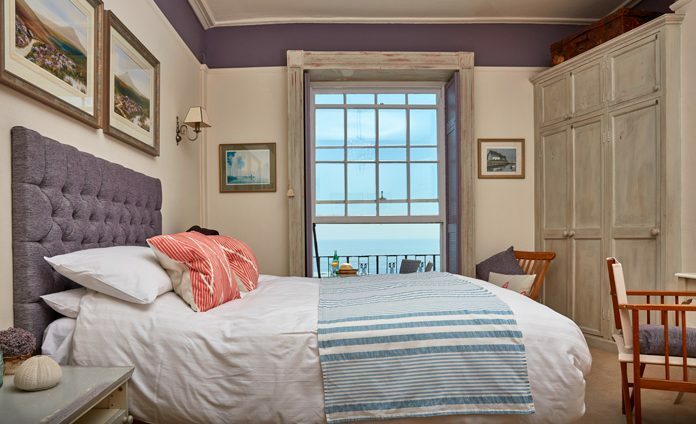 Large sash window overlooking the sea and leading to the balcony with views of Lyme Bay. 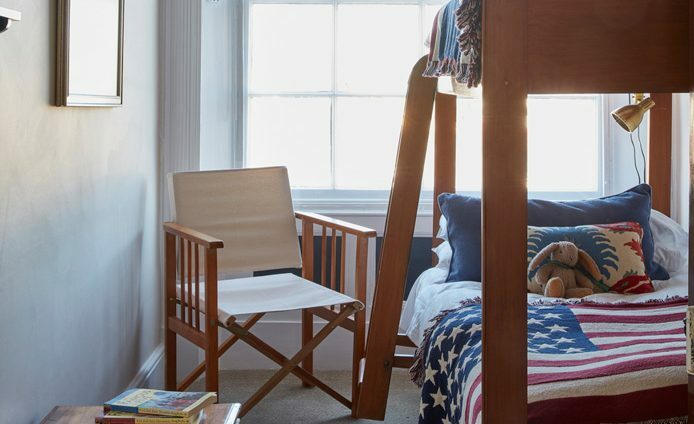 Bedroom 3: A small quirky bedroom with mahogany bunk beds (2’6”) and a nautical theme. 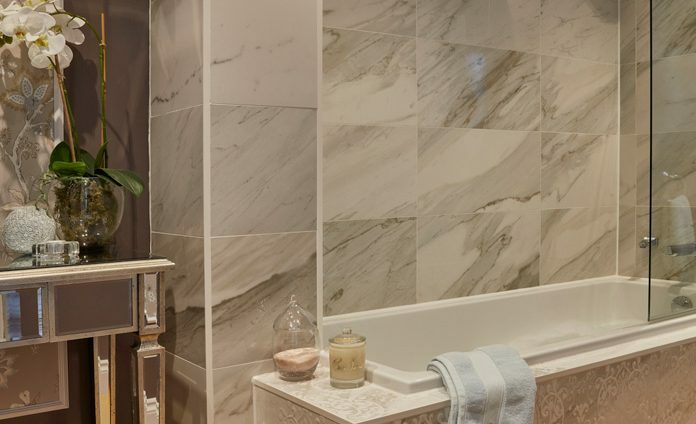 Beautifully appointed first floor bathroom with bath and rainfall shower over, basin and wc. Heated mirror and towel rail. 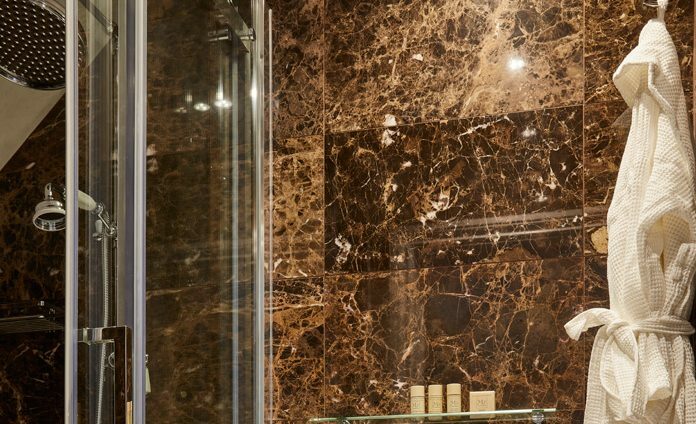 Smart marble shower room and wc on the ground floor with rainfall shower and heated towel rail. Unloading space at rear of house. Unrestricted parking permit available for Manor Road car park. Unrestricted parking spaces on Esplanade immediately outside property. Large public carpark at the rear of property. The property is owned by the proprietors of the adjacent Royal York & Faulkner Hotel. 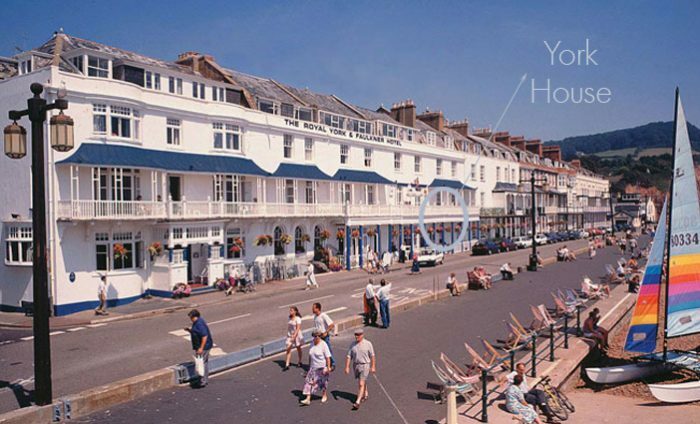 Occupants of York House have full use of the hotel facilities including 10% discount in the hotel restaurant and the contemporary Blinis Café-Bar. Also preferable rates in the hotel spa. (Pre-booking required). 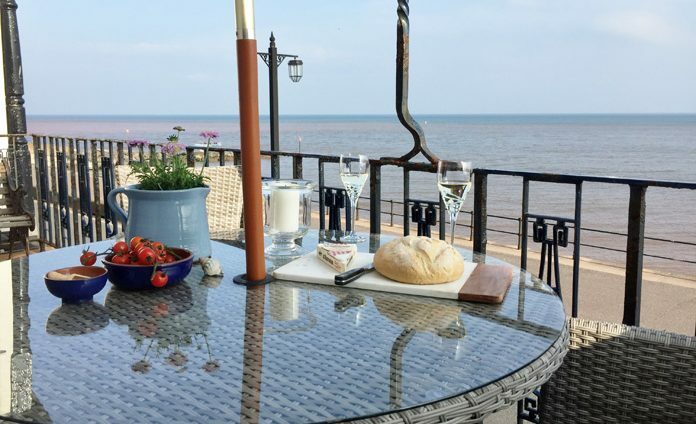 Guests of York House can also play tennis at the beautiful Sidmouth Tennis, Croquet & Cricket Club on the Esplanade, use its complimentary deckchairs and gain entry to the charming clubhouse. Front entrance from Esplanade via shared hallway. Sonos sound system in lounge and kitchen. Please note that the staircase to the first floor is rather steep. Supermarket pre-delivery can be accepted by arrangement before arrival. Short Breaks are available from the end of October half term to the start of the Easter school holidays, or at our discretion for a last minute bookings at other times of the year. Unfortunately it would be most unusual for us to be in a position to consider a short break at peak holiday times, such as the October and February half terms or over the Christmas, New Year and Easter breaks. It was so lovely to stay in a hotel where the quality and service looks back to an era when it was commonplace. A very enjoyable stay! Staff are unfailingly helpful, friendly good old fashioned service in traditional style but up to date where necessary. It surpassed our expectations and we will be coming back to you again and again Thank you see you soon. I have stayed at many hotels in Sidmouth over the last 30 years, and the Royal York & Faulkner is by far the best value for money. I shall definitely be back next year. It is always a delight to return, especially since the important basics never change. Thank you. Personal touch and attention to detail very much appreciated. Cuisine excellent. 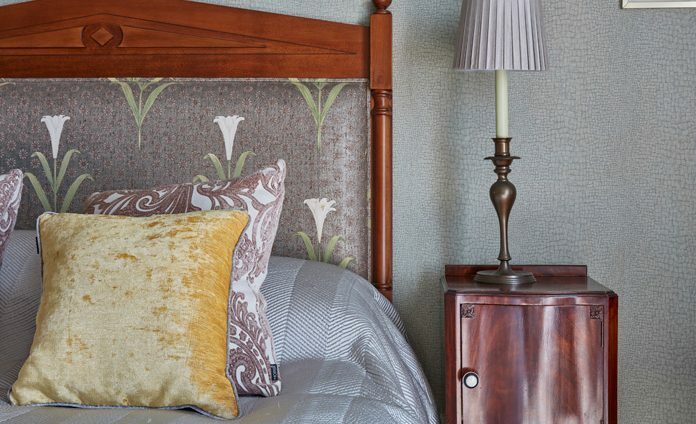 Lovely relaxed atmosphere, plenty of space and elegant charm-particularly our room and the coffee lounge. 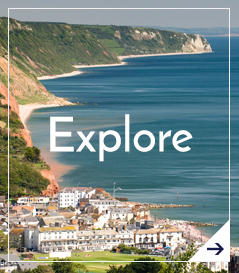 Hotel is ideally situated to explore Sidmouth & surrounding areas. Great short break, excellent value. We are so pleased to have discovered this gem of a hotel our stay has been wonderful; staff couldn’t do enough to ensure our stay went well. We loved our annual visit here and would come more often if we could! Everything runs smoothly nothing is too much trouble. Lovely friendly hotel. All your staff have this message. Very efficient staff. You’ve got it right! We like the attention to detail. The crisp laundered table ware. The clean cutlery and table settings. Friendly atmosphere. Esplanade, Sidmouth, Devon, EX10 8AZ.